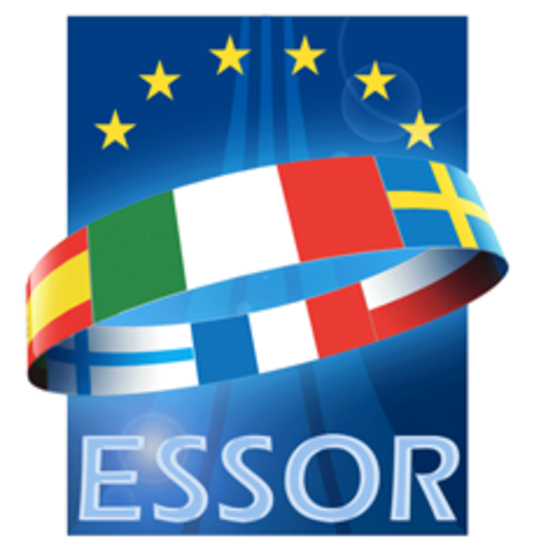 In December 2008, six major European States signed their ESSOR Technical Arrangement and appointed OCCAR as the Contracting Authority, and six prime European industries signed their ESSOR Shareholders Agreement and founded todays’ a4ESSOR, and all together signed the ESSOR Contract and gave birth to the ESSOR Programme. Congratulations to the ESSOR team on its 10th anniversary and on the fruitful cooperation! and our best wishes for further success!